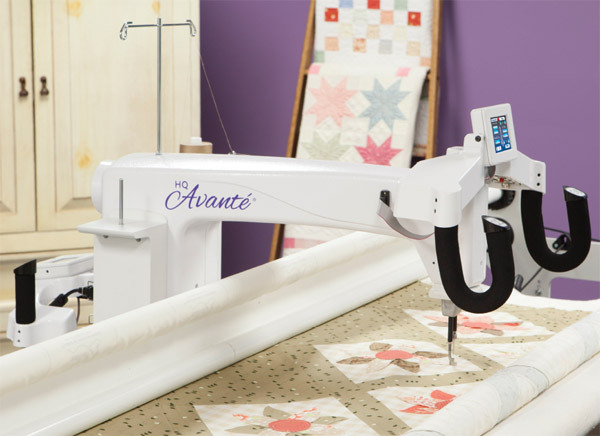 The Cotton Patch introduced the Handi Quilter range of Longarm Quilting Machines to the UK. With effect from 6th January 2017, Handi Quilter Long-Arm machines are exclusively available in the UK from Pinhole Quilting Ltd. (www.pinholequilting.co.uk). This does not affect any other products sold by The Cotton Patch Ltd, which will continue as before. The Cotton Patch continues to sell an extensive range of Handi Quilter Tools and Accessories so that you can make the most of your Handi Quilter Sewing Machine. We stock Longarm Quilting Accessories Rulers, Pantographs, Sewing Machine Needles and Bobbins that fit many of the Longarm Quilting Systems.